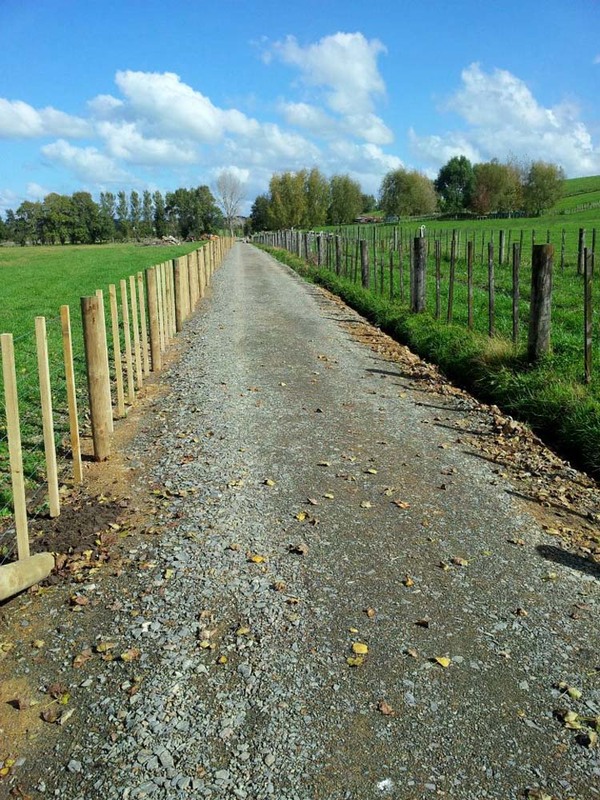 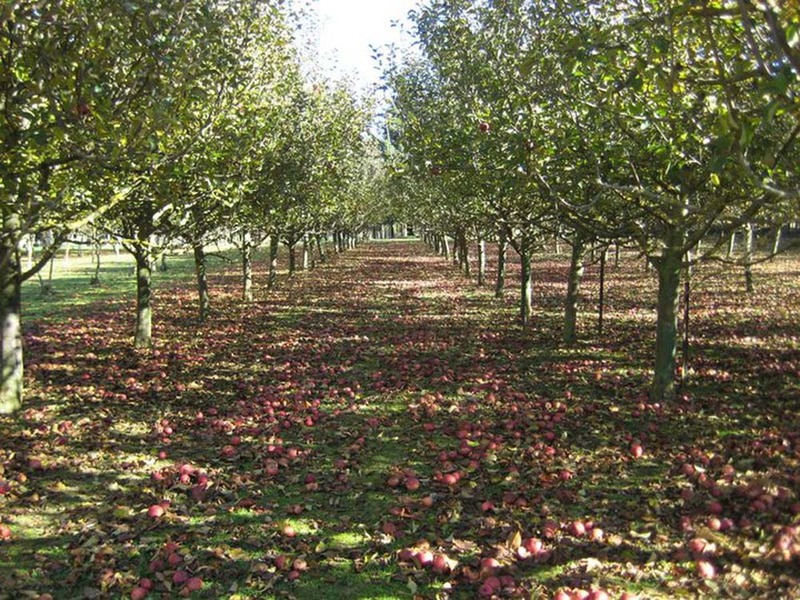 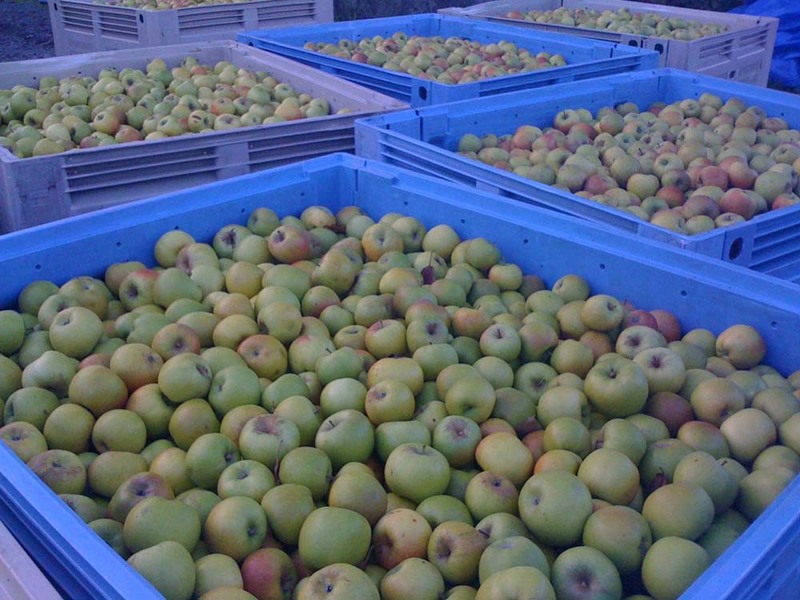 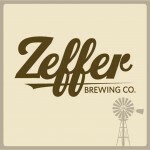 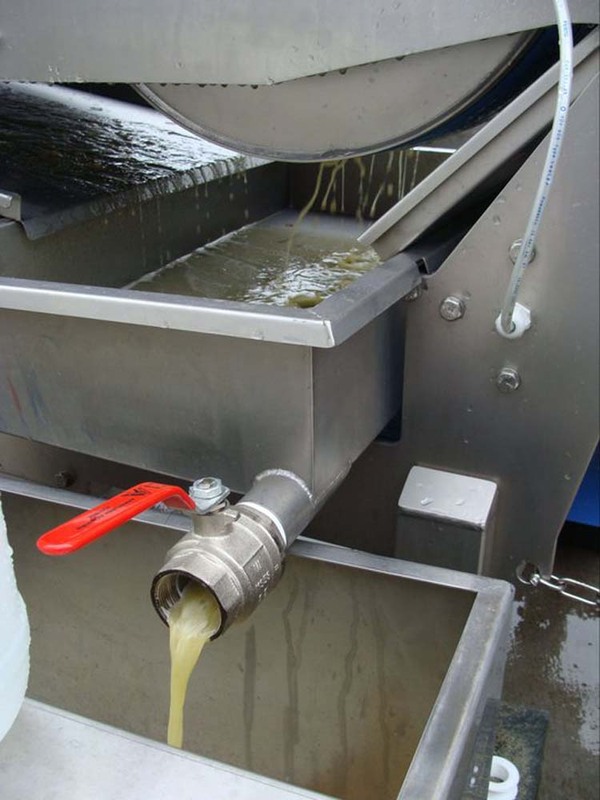 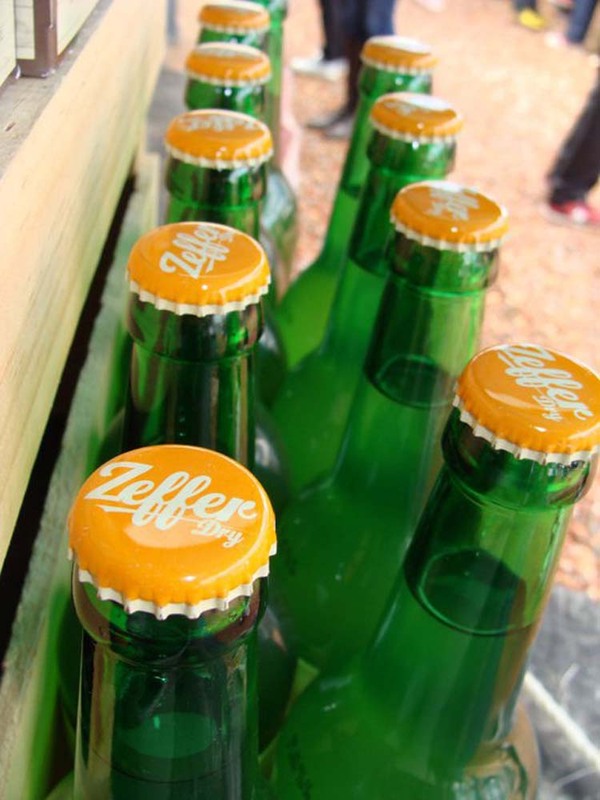 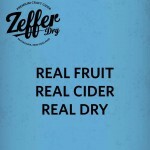 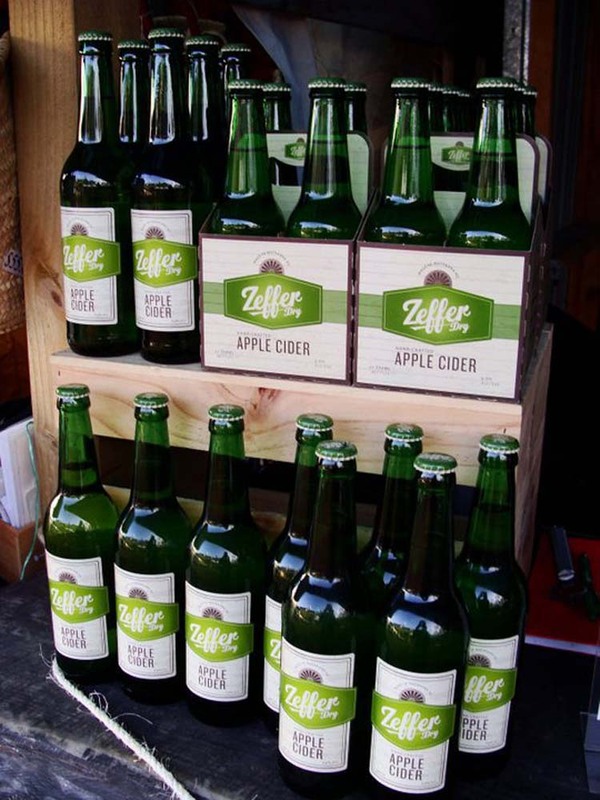 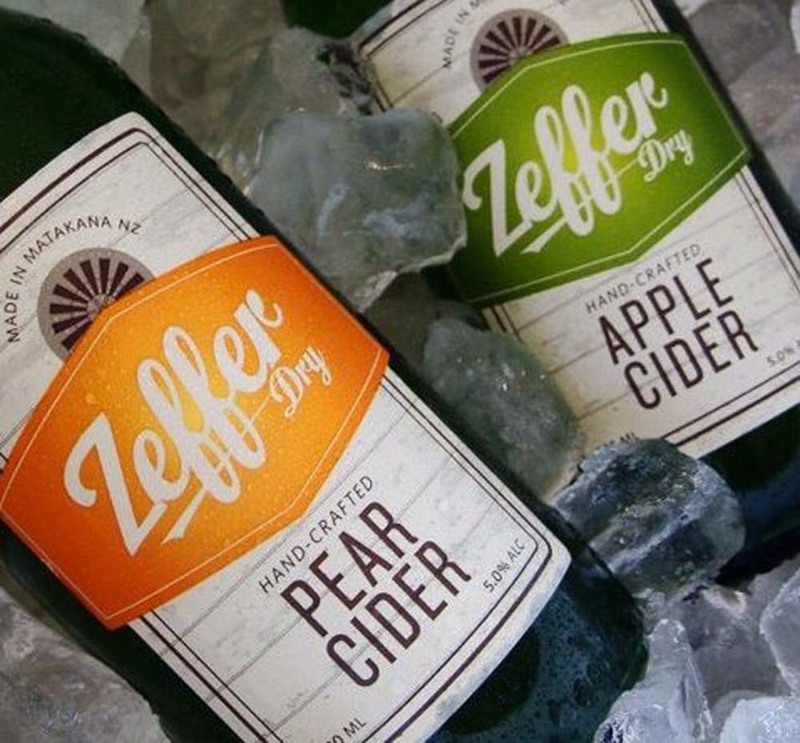 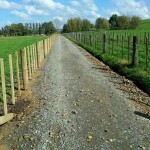 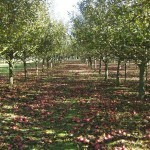 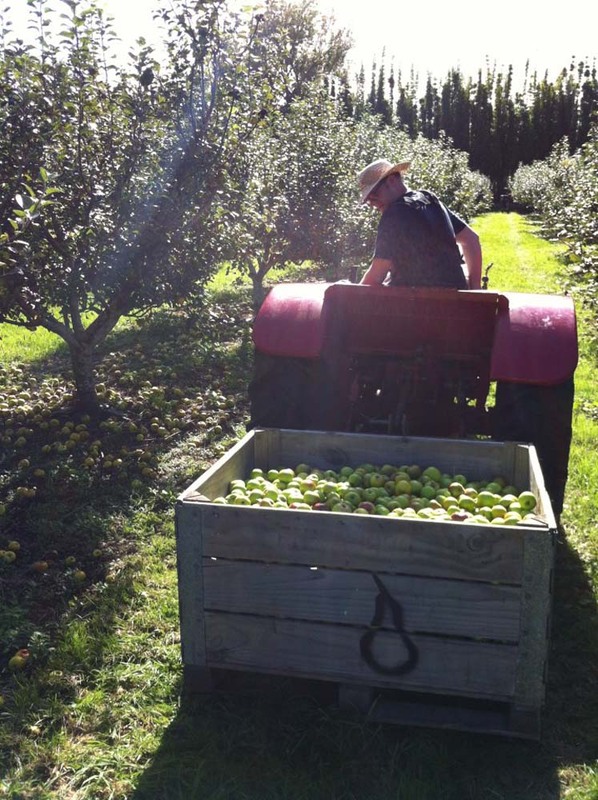 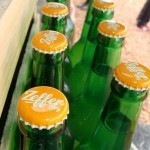 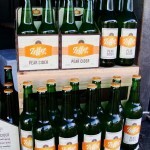 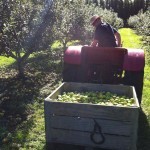 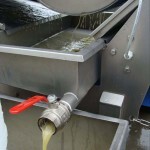 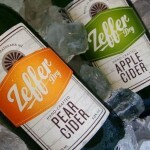 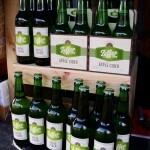 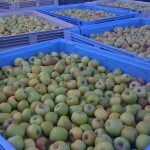 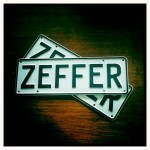 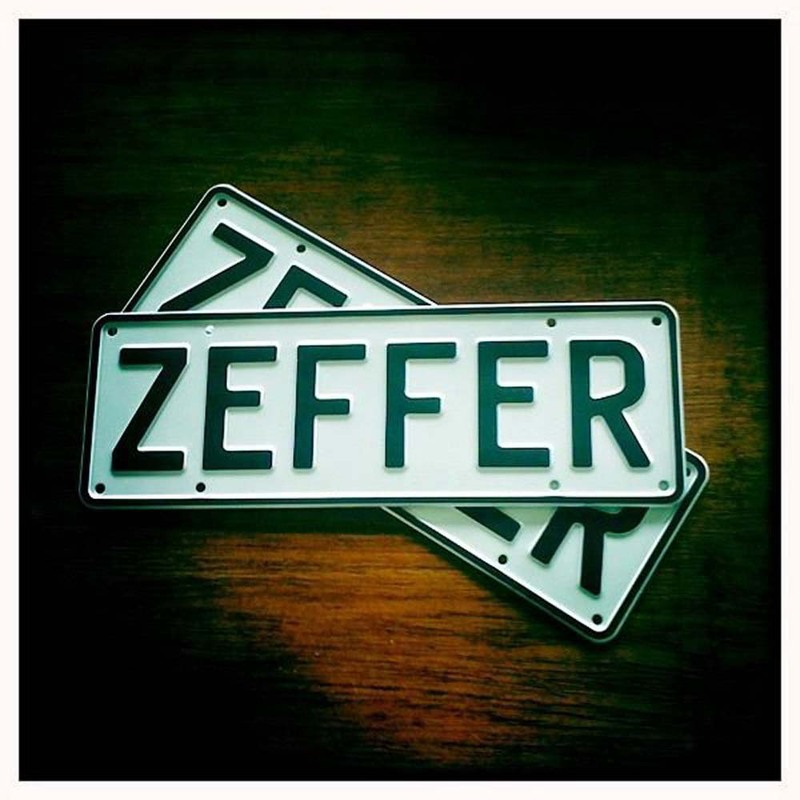 Zeffer Cider sits just north of Auckland, on the bustling North Island of New Zealand, in the Matakana valley. 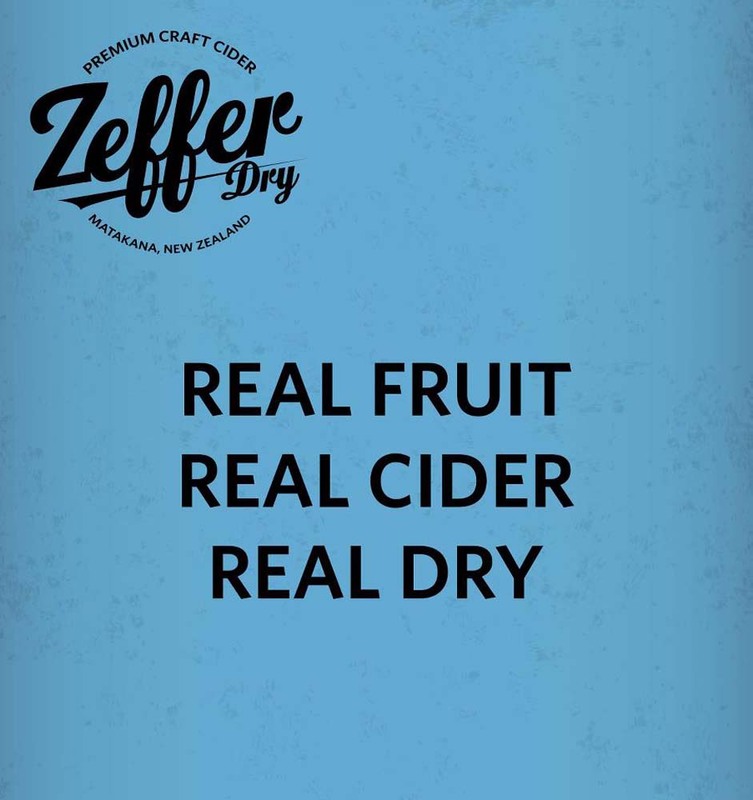 Fruit is sourced directly from NZ growers, and freshly crushed on site at the Zeffer cidery, a small operation run by husband and wife team Sam Whitemore and Hannah Bower. 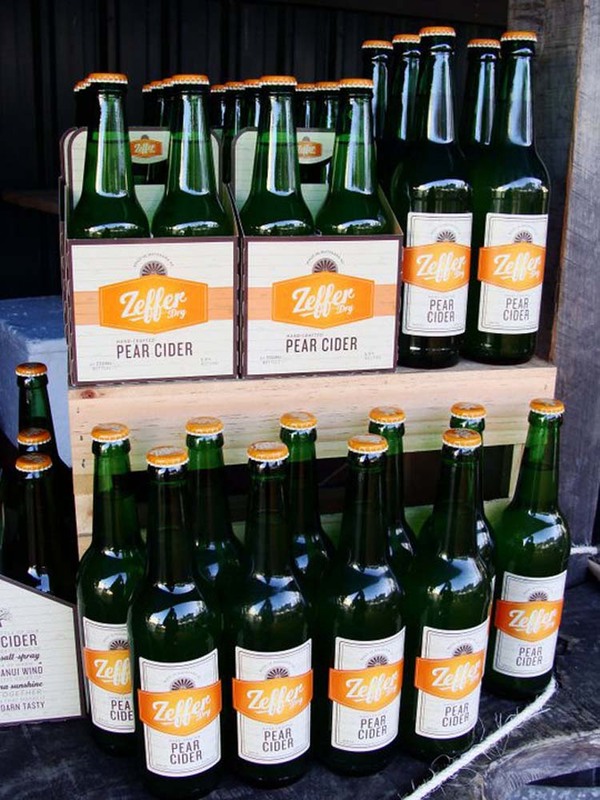 Their ciders are made in small batches, and Sam, who is a trained winemaker, prefers to interfere as little as possible, allowing natural flavors and aromas to develop.